Immigrant's Vineyard is a 19ha vineyard, 16 ha planted, in the Alexandra Basin - Central Otago. The vineyard is owned and operated by Roland and Lucienne van der Wal. Originally from the Netherlands, they immigrated to New Zealand in 1986. With a background in hospitality and supermarket retailing, they changed direction and bought the vineyard in February 2013. 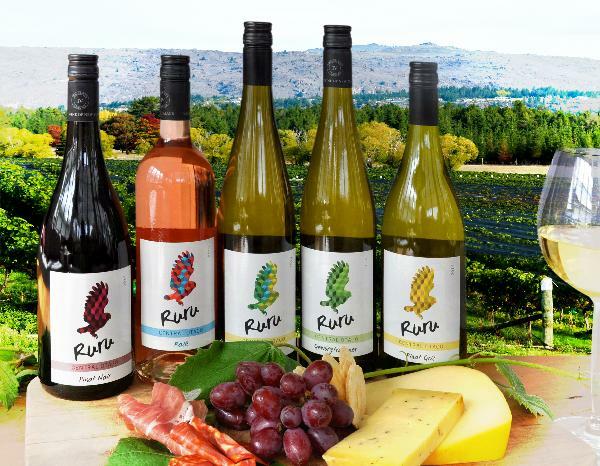 Most of the grapes are contract grown, with a small amount used to start the Ruru label.